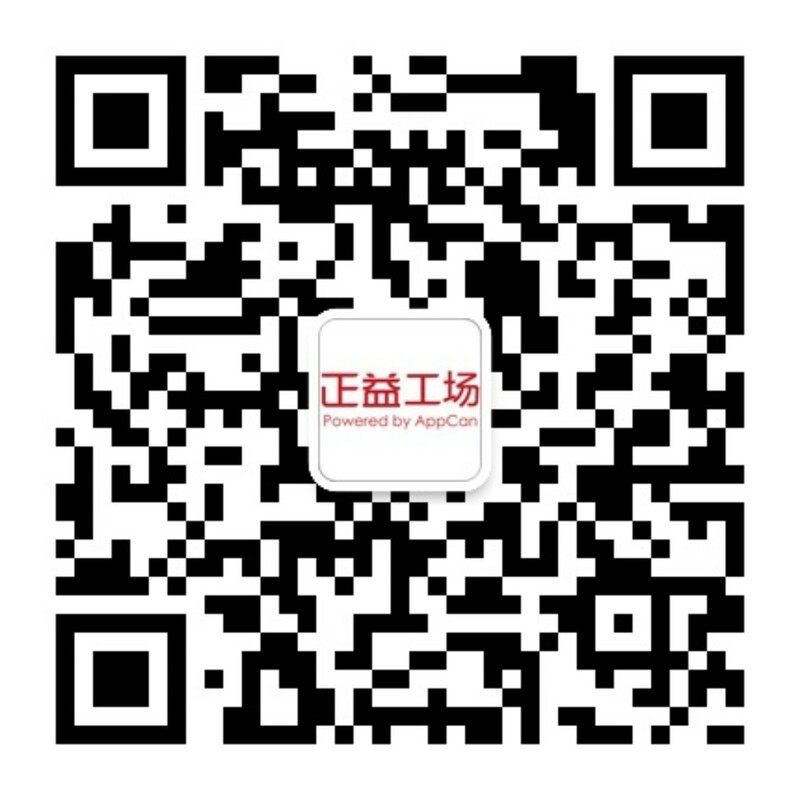 10月13日 专家在线答疑的问题及答案整理-AppCan交流社区 - Powered by Discuz! Upon further review, your app uses background location services but does not clarify the purpose of its use in the location modal alert as required in the iOS Human Interface Guidelines. We've attached screenshot(s) for your reference. Please revise the NSLocationAlwaysUsageDescription value in the info.plist to specify the intended purpose of using the user's location while the app is in the background. For additional information and instructions on configuring and presenting an alert, see the Requesting Permission section of the iOS Human Interface Guidelines and the Information Property List Key Reference. We began the review of your app but are not able to continue because we need access to a video that demonstrates your app in use on an iOS device. Specifically, please demonstrate your app’s background location functionality. - Click on "My Apps"
- Scroll down to "App Review Information"
- Once you've completed all changes, click the "Submit for Review" button at the top of the App version information page. Once this information is available, we can continue with the review of your app. We began the review of your app but aren't able to continue because we need additional information about your app. At your earliest opportunity, please review the following question(s) and provide as much detailed information as you can. The more information you can provide upfront, the sooner we can complete your review. -How does your app utilizes the file sharing feature? Once you reply to this message in Resolution Center with the requested information, we can proceed with your review.